Anglo American’s De Beers, the world’s largest rough diamond producer by value, is once again exploring for new deposits after securing 16 licences in South Africa, its home-country, and said it’s also considering to apply for similar permits in Zimbabwe and the Democratic Republic of Congo. "I’m excited about what I’m seeing in Zimbabwe," Phillip Barton, chief executive officer of De Beers’ South Africa told Bloomberg on Tuesday. "If we get licenses, we would have a further look." Diamond exploration in South Africa is at multi-decade lows due to increasing red-tape in the granting of prospecting licenses. De Beers itself, which will be down to a single mine in the country after the sale of Voorspoed, had at one point 52 exploration applications stuck with the Department of Mineral Resources, some of them for two years. De Beers believes South Africa still has potential for new diamond finds. The granting of 16 of those 52 exploration licences, however, is seen by De Beers as a step in the right direction as the company believes the country still has potential for new diamond finds. “We believe that South Africa is a prime exploration destination,” he told Reuters. He added the company has the advantage of counting with a fairly reliable database that has data from about the mid-1950s onwards in the diamond-rich Kimberley area, southwest of Johannesburg. The company, which is currently spending $2 billion on the Venetia underground diamond mining project in Limpopo, about 20 km from the border with Zimbabwe, believes that wanting to extend its exploration efforts into the neighbouring country seems an obvious choice. “Why would [diamonds] be just on the one side?,” Barton said. The Anglo American unit is also said to be eying exploration licences in Congo. 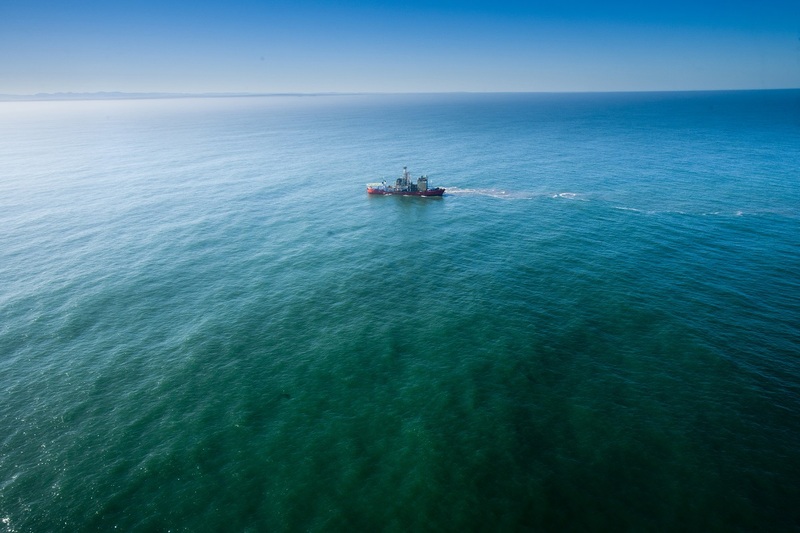 In addition, it’s already building a new diamond mining ship to add to its fleet of five that are currently searching for marine deposits off Namibia.